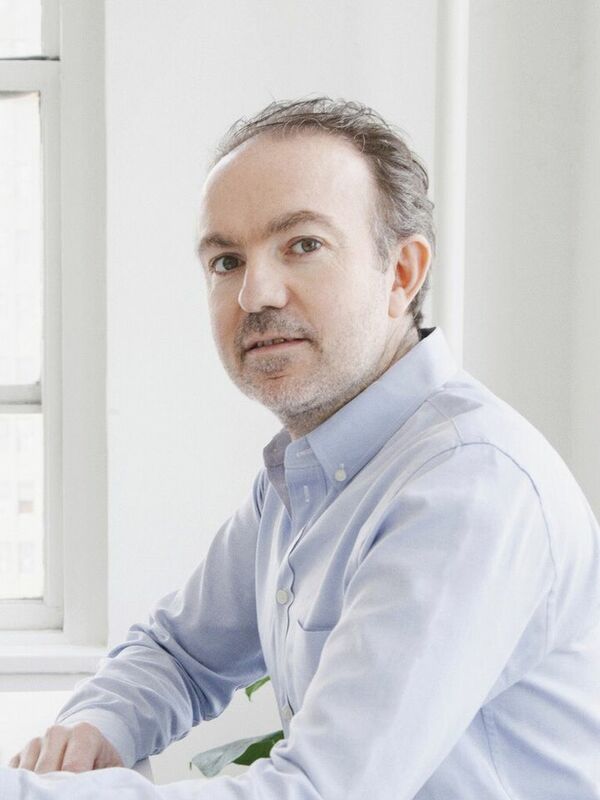 Sebastian Cwilich, the co-founder of Artsy, is stepping down from his position as the US firm’s president and chief operating officer after nine years, moving into an advisory role in July. He remains its second largest individual shareholder. Over the past nine years, Cwilich has made many of the key decisions for Artsy, which is touted as the world’s largest online art marketplace. They include offering subscriptions to galleries (priced between $400 to $1,000 a month) instead of taking a commission on sales, partnering with art fairs and investing in a live auction bidding platform that allows users to bid remotely on sales at Christie’s and Sotheby’s, among others. “Sebastian really guided us on this fundamental strategy of partnership versus disruption. The reason why such an obvious idea like ours hasn’t succeeded in the past is because previous companies tried to challenge or replace the industry,” says Artsy co-founder Carter Cleveland, who will continue as chief executive officer. The firm is actively seeking a new chief operating officer, but there are no immediate plans to fill the role of president, Cleveland says. Citing a surge in users (1.3m, up 40% from 2017), an expanded partner base (3,000 galleries, up 35%) and a 58% spike in sales volume, Cwilich says he is “leaving on a high”. Whereas nine years ago, galleries were reluctant to have their inventories online, let alone publish prices, Cwilich detects more openness across the art market. Today, 40% of works on Artsy carry visible prices. The firm recently piloted a direct commerce scheme, where collectors can buy works from galleries on the spot using a credit card without the usual bureaucracy such as filing in an invoice. Carter counts one of the world’s most powerful dealers, Larry Gagosian, among his financial backers. Other investors include the Russian collector Dasha Zhukova; Joshua Kushner, brother to Jared Kushner, Donald Trump’s senior adviser and son-in-law; and Airbnb founder Joe Gebbia. The firm has had seven funding rounds totalling $100.9m. The latest round, in 2017, raised more than $50m. “We are in a very strong position financially and we are not raising money any time soon,” Cwilich says. Artsy’s London office has almost doubled in size since launching two years ago, and the strategy to build European clients is paying off. Cwilich estimates the firm to have almost as many subscriber galleries in Europe as it does in North America. Business is also focused on Asia, with 200 partner galleries in the region. As for the future, Cleveland expects growth in the lower and middle tiers of the online art market. “At under $100,000, that part of the market typically trades at 30-40% margins, but works take on average six months to sell. There’s no reason they shouldn’t trade a lot faster and be accessible to a lot more people,” he says.